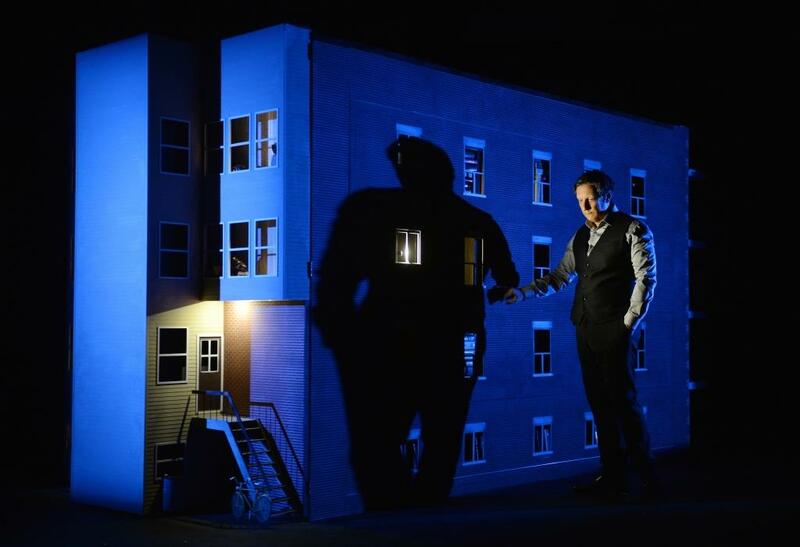 One of the world's leading stage directors, Robert Lepage is renowned for his integration of theatre, multimedia and creative stage technologies in his interpretations of original productions, Shakespearean dramas and opera. Lepage came to international recognition when he founded Ex Machina, a multidisciplinary production company that has since produced critically acclaimed productions such as The Seven Streams of the River Ota and 887. Lepage will spark a dialogue with So Kwok- wan, Associate Programme Director of the Hong Kong Arts Festival, to explore his creative strategies throughout his ground-breaking career.